The DVD has a total running time of 3 hours, so if you suffer from insomnia this will be the cure you have been waiting for! 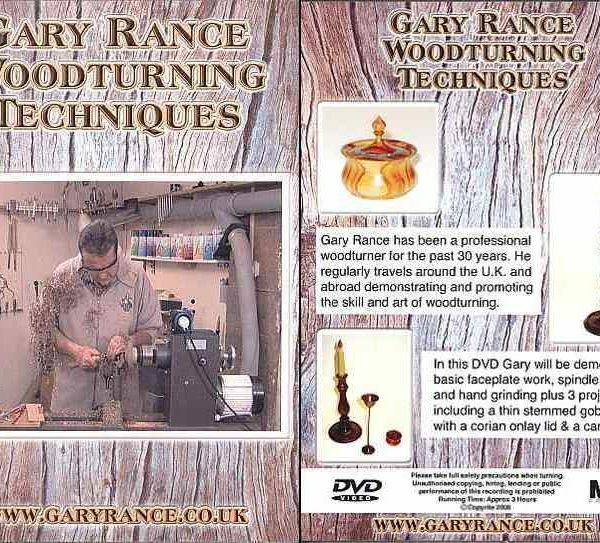 Topics I have covered on this first DVD are Health and Safety, hand grinding tools, basic spindle turning, including making mistakes and why they happen and basic face plate work. 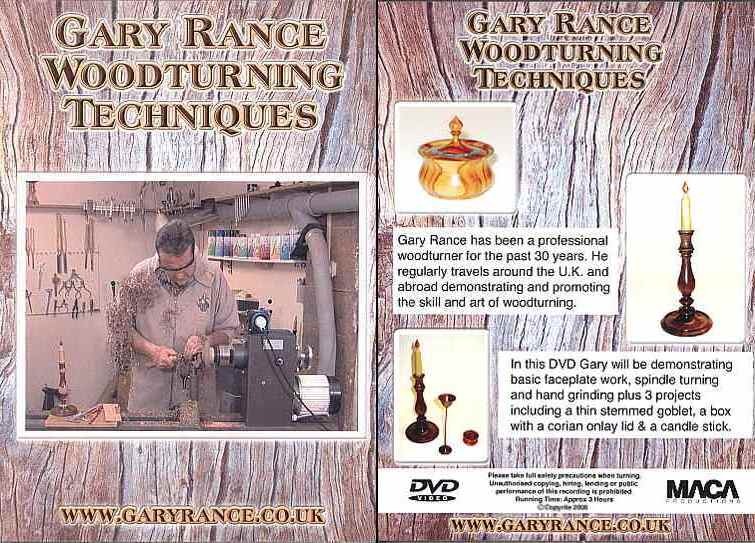 If you are experiencing problems using a skew chisel, then this DVD should answer all your questions. 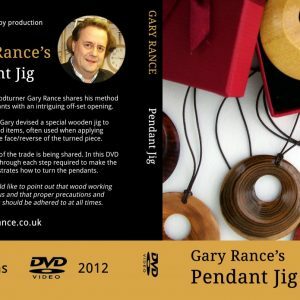 There are three projects on this DVD which you should be able to complete once you have practiced the basic spindle turning techniques. These projects will include a candlestick in Walnut, a 2mm stemmed goblet in Amazaque and an on lay box turned in tulip Wood with a Corian insert. To complete your viewing enjoyment there is a gallery of some of my work and final thoughts.